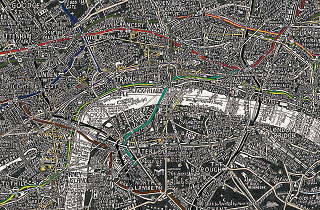 This exhibition delves into Walter’s intricate cartographic world of London through maps. 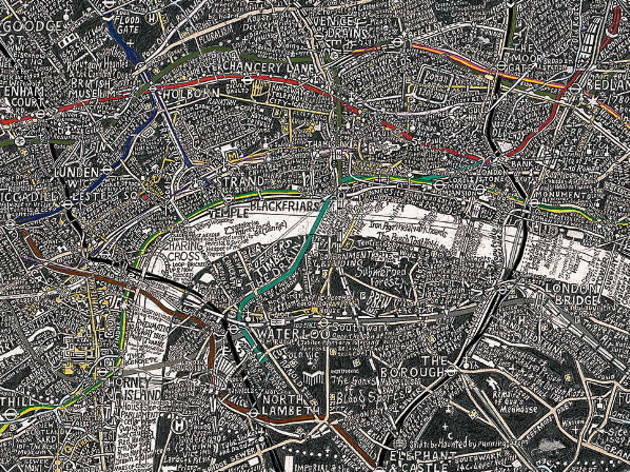 Along with previous drawings, photographs and prints, an interactive display of ‘London Subterranea’ seeks to communicate a complex culture obsessed with signs. Presented by TAG Fine Arts.